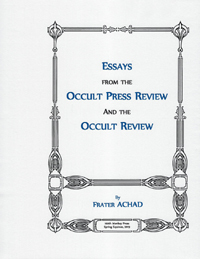 In 1923 Frater Achad (Charles Stansfeld Jones) wrote a series of rare, hard to find, essays for the short-lived, Los Angeles magazine, Occult Press Review. 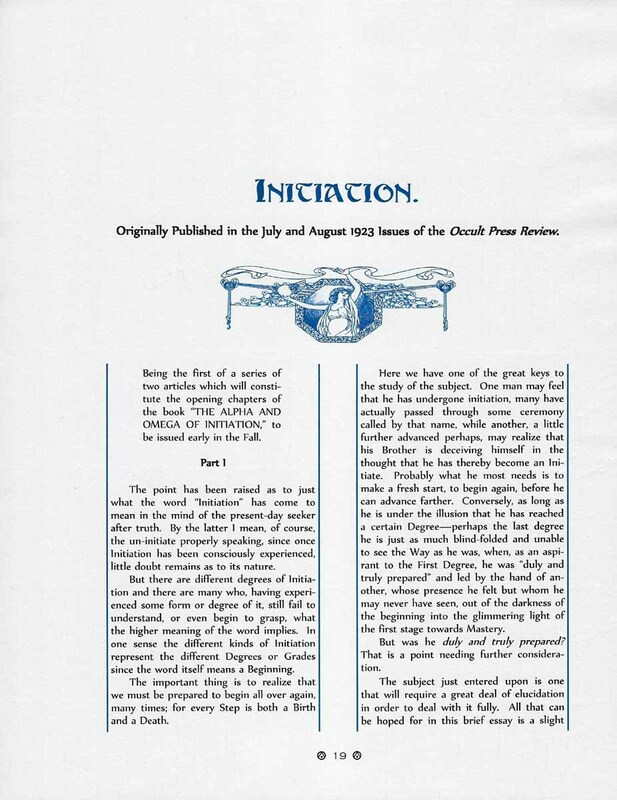 He first became involved with the magazine with the February-March issue and continued his involvement throughout 1923. Besides contributing five articles to the magazine he also developed a new cover design and became a contributing editor. 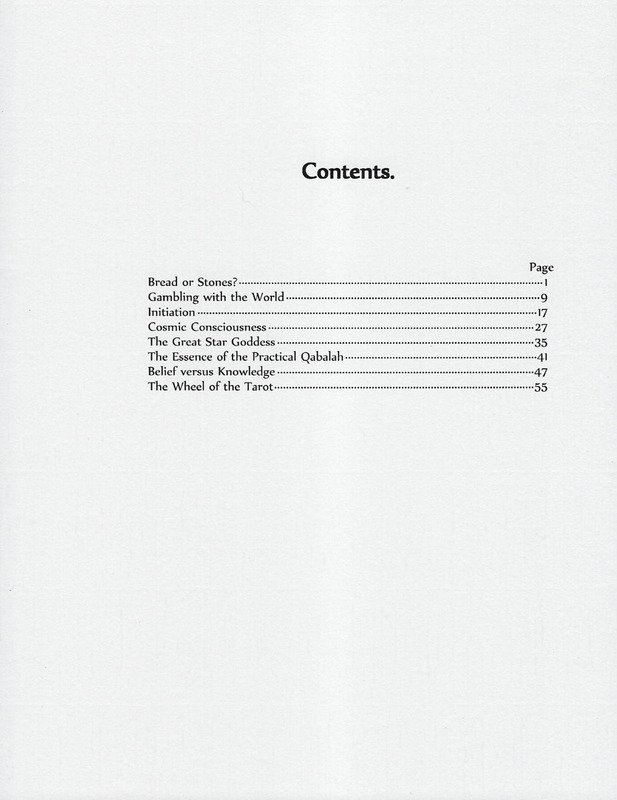 Some of the articles he contributed included "Gambling with the World" and "Initiation." 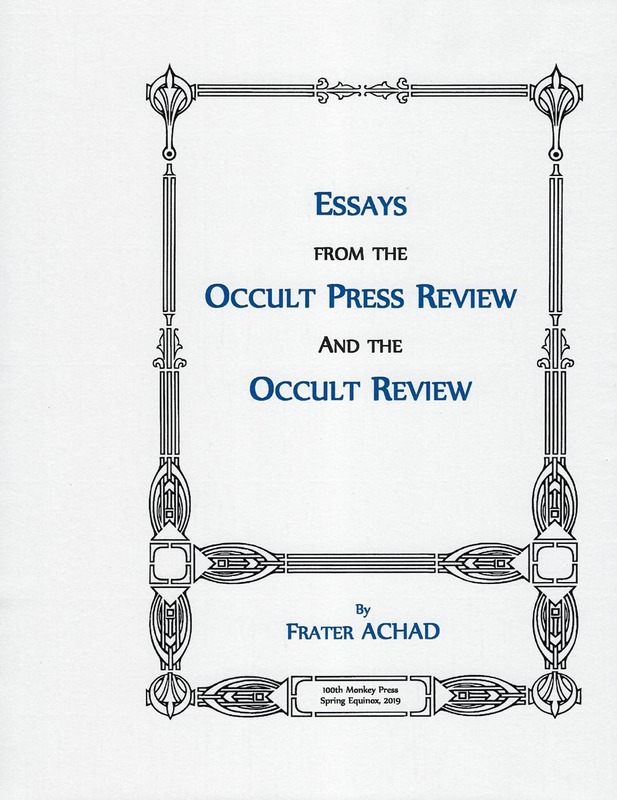 Rounding out this book are an additional two articles he provided in 1923 & 1924 to the British magazine, the Occult Review. 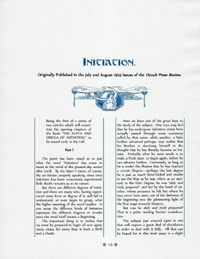 The book includes graphics of each of the original covers of the magazines containing Frater Achad's articles. It also includes a graphic of his "Wheel of the Tarot." 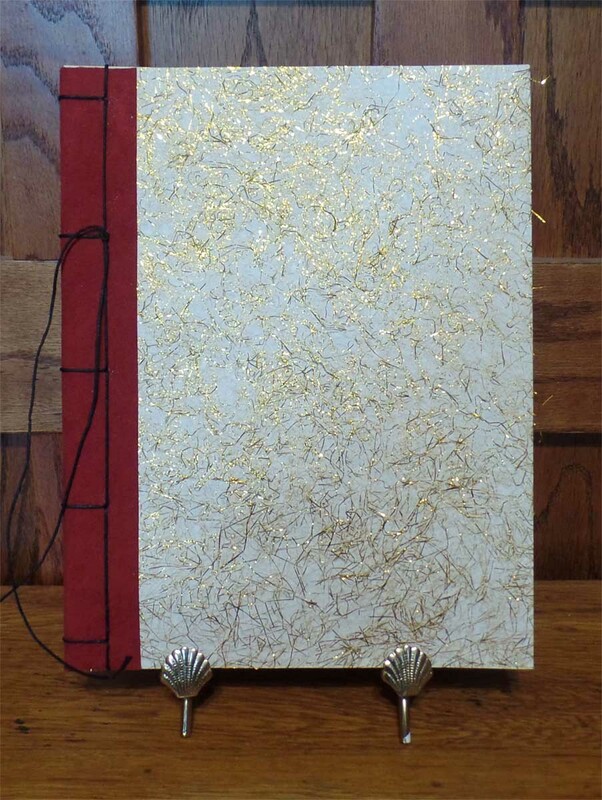 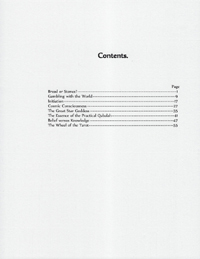 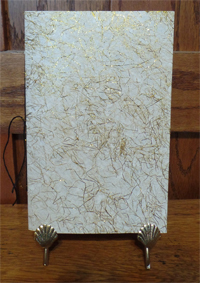 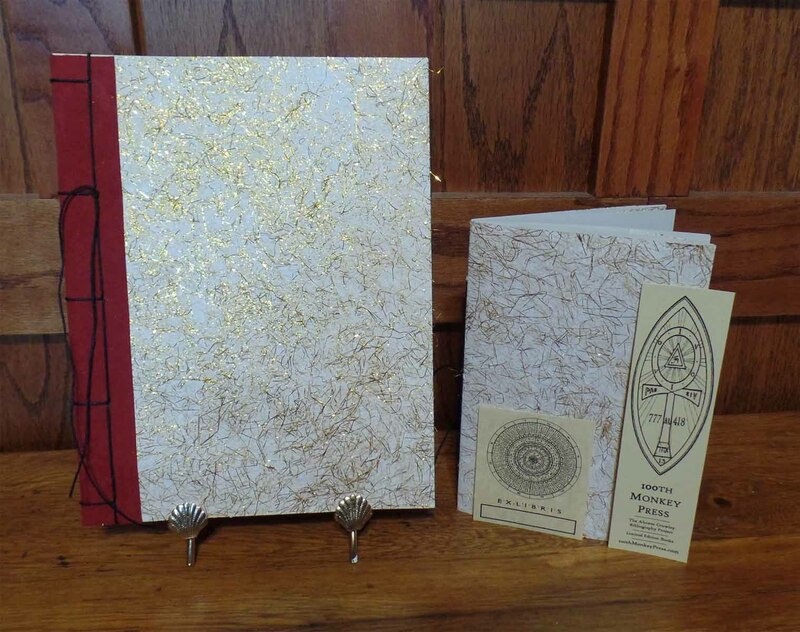 As an added bonus, each book comes with a 5 1/2” x 8 1/2” hand-bound copy of Frater Achad's essay entitled “Thinking Backwards” bound in matching paper.